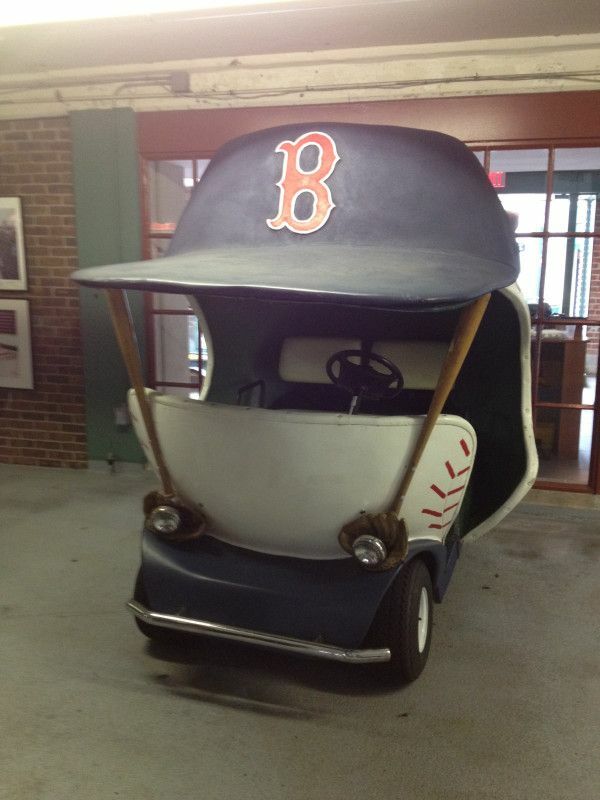 In the midst of a terrific article by The Boston Herald's Steve Buckley, it's been revealed that the Red Sox will not re-introduce the bullpen cart to bring relievers into games. This, after the Arizona Diamondbacks announced that they will have a cart ferrying in their relief pitchers in 2018—and many other teams are expected to follow suit. 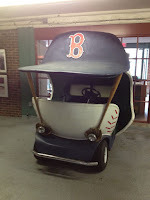 Those of us old enough to remember the cart, have fond memories of the goofy contraption (still on display inside Fenway's GATE A). 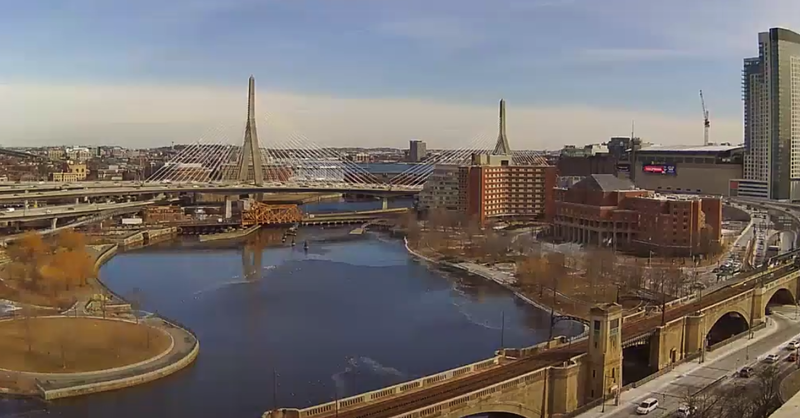 Said Red Sox CEO Sam Kennedy, "We are open-minded to it, but I don’t anticipate us doing it in 2018. We already have the best closer in the American League. 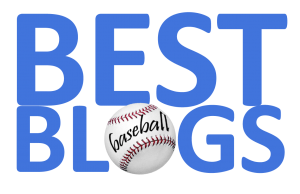 When Craig Kimbrel runs in from the bullpen, he does so in a way that sets the tempo of the game as good as anyone in baseball. We have the right to do it, and we’ve talked with other clubs. But we’d want to talk with our players to see if they’re comfortable with it. We’d want to hear from the fans, from the media." Come on, just do it!